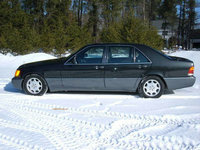 CarGurus has 2,951 nationwide SL-Class listings starting at $5,500. 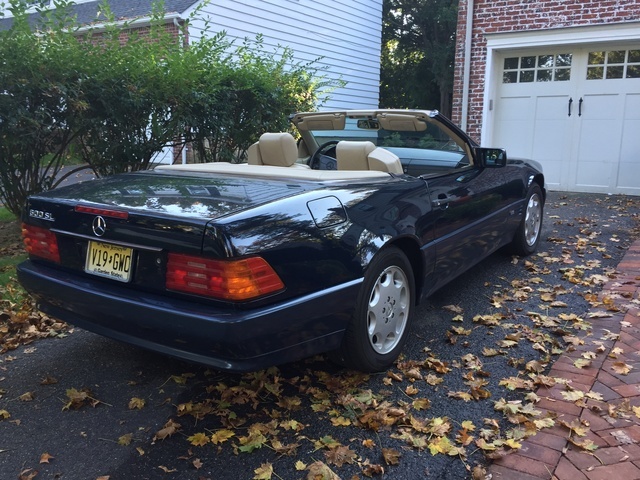 Have you driven a 1993 Mercedes-Benz SL-Class? How Do I Get The Top To Go Up On 600SL? would a Clean example with 50.000k be a good buy?